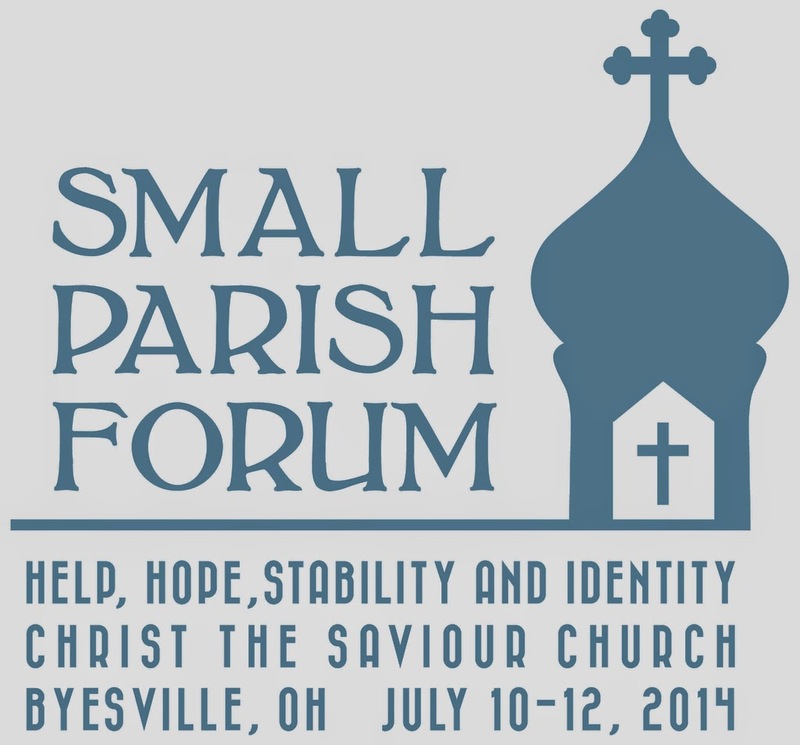 BYESVILLE, OH (OCA-DMW) — The Diocese of the Midwest and The Diocese of Western Pennsylvania will host a Small Parish Forum at Christ the Savior Church here July 10-12, 2014. Titled “Help, Hope, Stability and Identity,” the forum will cater to the numerous “small” parishes in the two dioceses. Workshops and presentations will examine ways to determine realistic goals toward which parishes with memberships of 50 or less souls can work, based on their respective regions’ economics and demographics and their unique talents and strengths. Participants will learn how their parishes can achieve stability, build a positive self-image, and accept their calling to live a life in Christ without necessarily becoming “big.” For parishes prepared and desiring to grow, fresh ideas adapted and relevant to the realities of small churches will prove invaluable. Headed by Joe Kormos, Parish Development Ministry Leader for the Archdiocese of Western Pennsylvania, the forum’s planning committee includes Archpriest Daniel Rentel, Priest Stephen Frase, Ann Marie Mecera, John Fedorko, and Cathy Vrugitz. The forum’s agenda — yet to be finalized — will include panel discussions, a music workshop focusing on the small parish choir, a keynote speaker, parallel sessions for clergy and laity, and case studies. A welcome reception is scheduled for 8:00 p.m. on Thursday, July 10, while the closing session will be held at 12:30 p.m. on Saturday, July 12. Sessions will take place at Byesville’s Christ the Savior Church, 282 South Fifth Street. A block of rooms has been reserved at the Best Western, 4929 East Pike, I-70, Exit 160, Zanesville, OH. The special group rate — which includes breakfast — is only $67.00. Please call the hotel directly at 740-453-6300 and request the “Orthodox Small Parish Forum” room rate. Registration fee, which includes lunch and dinner on Friday, coffee breaks, and forum materials and resources, is only $100.00 per person. To register and/or to obtain additional information, including workshops themes, speakers, and a wealth of information, visit here.